PopUp are announced as the winners and pose with the judging panel and Enactus member. 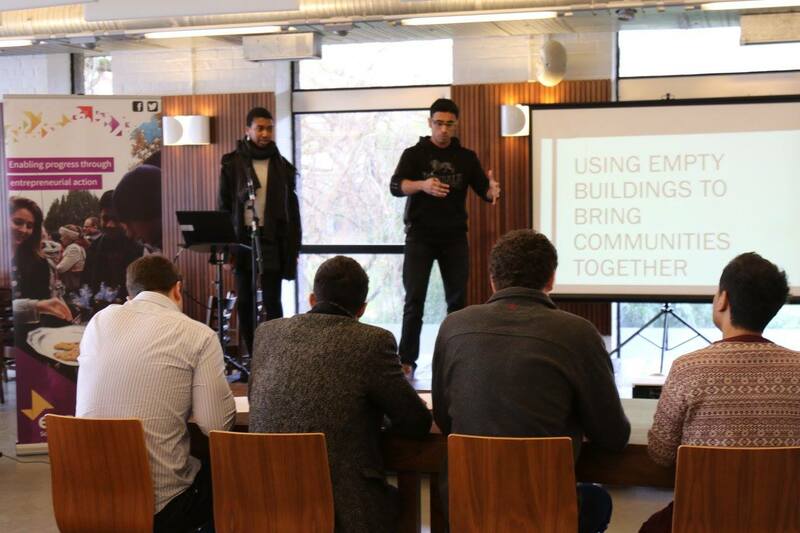 On the weekend of 13th/14th of February, Enactus Southampton students teamed up with the Social Impact Lab to run the inaugural Social Enterprise Challenge. The aim of the event was to expose more students to the social enterprise sector, educate them on how social enterprises work, provision them with transferable skills and also gain Enactus Southampton a new fledgling local project. 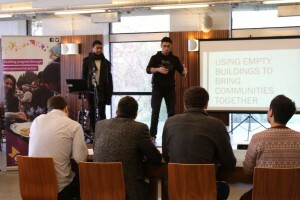 The challenge was contested by five teams of up to six students who were given workshops on the fundamental building blocks of social enterprise. These workshops covered the social business model canvas, problem mapping, presentation skills and service design. 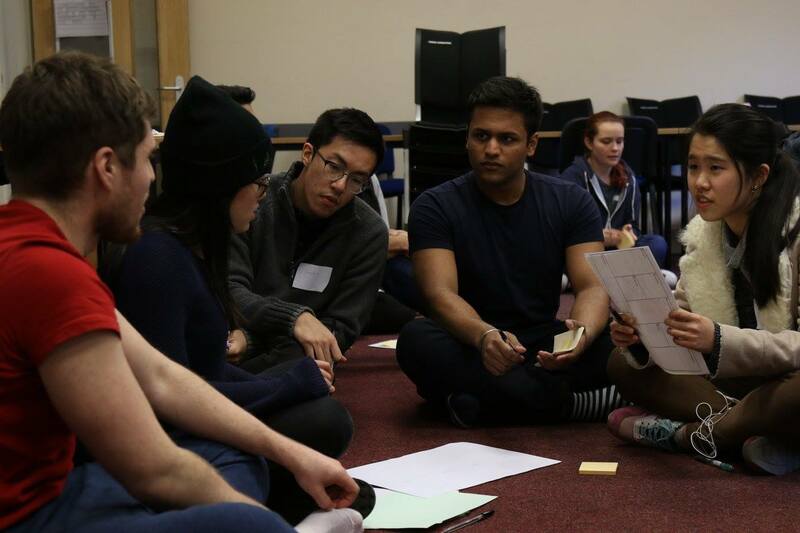 After the workshops were delivered on the Saturday students were tasked with coming up with innovative, feasible, scalable and sustainable social enterprise projects that had the potential to become a part of Enactus Southampton. These projects were then presented to a panel of expert judges who deemed that Pop Up had the biggest scope for social impact. Dr Pathik Pathak gets the students to sit on the floor for his workshop on service design. Pop Up is the brain child of second year languages student Oreolu Grillo and third year engineer Rahul Nair and aims to bring Southampton’s communities together by hosting pop up cultural events in the cities disused buildings. The project has already had its first meeting within Enactus Southampton’s successful incubator, Project Innovation where the students will gain experience in building and running their project. 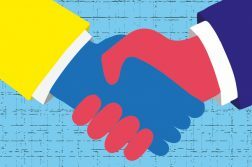 This experience, which is valuable for employability, is what set the social enterprise challenge apart from other events and was something which Josie Francis, Programme Manager of The Social Impact Lab was keen to incorporate. Josie also stated that her programme is always looking to provide students with the chance to learn valuable skills for employability, and that the Social Enterprise Challenge provided the perfect opportunity for them to do so. 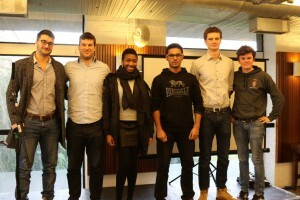 The high standard of projects and presentation delivery has led to the event being deemed a success, with there already being plans made for another event next semester. The successful collaboration between staff and student groups for this event has led to creating a positive impact both on the students who took part and hopefully in the long term will benefit the local community with the progression of Pop Up. 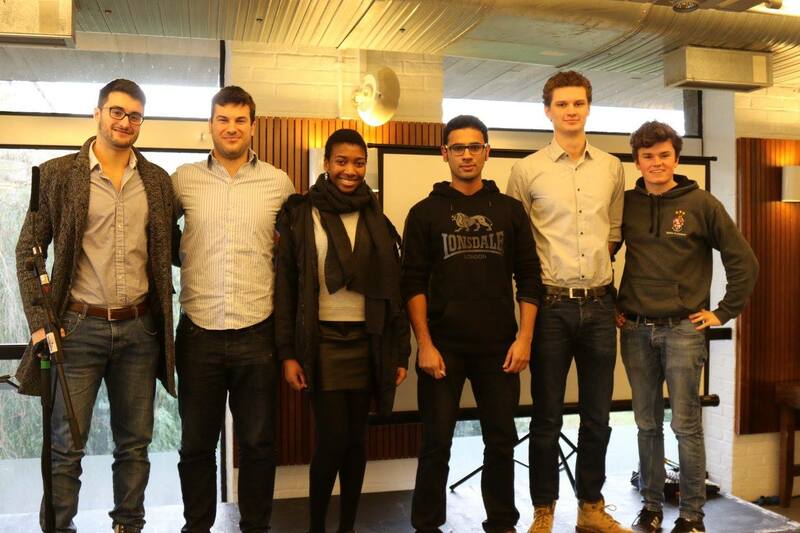 We spoke to Oreolu and Rahul about what drew them to the event, what they hope to gain from being in Enactus and what they hope to achieve in the coming year with Pop Up. Rahul and Oreolu present pop up to the panel of judges. Rahul: I am interested in starting my own business in the future and I felt that the skills that I could gain from this event would help me in that venture. Even if I don’t become an entrepreneur, entrepreneurship skills are still very attractive to potential employers. Oreolu: I am interested in social enterprise generally, I wanted to get involved with something business related at uni and I liked that social enterprise wasn’t solely profit focused. This event gave me the opportunity to pursue these areas outside my studies. What do you think you will gain from your Enactus experience with Pop Up? Rahul: Going through with this project will give me an understanding of how to execute an idea and make it a reality. This will be a very good experience given that I wish to start my own business in the future. Oreolu: I think the main thing for me will be confidence. Just from taking part in the challenge, I already feel like I have a lot more conviction in my ideas and ability. Apart from that, I think it will be a great way to meet new people, try loads of new things and develop business skills. What do you want Pop Up to achieve this year? 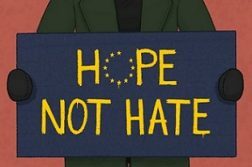 Rahul: I want us to have brought communities together helping to bridge cultural and communication gaps in Southampton and be ready to run more events in more locations. Oreolu: It would be awesome if by the end of the year, Pop Up could have hosted at least one successful event with a view to running more in the near future. We look forward to keeping everyone updated with the progression of this new and exciting local project and are also eagerly anticipating the launch of the next challenge, so please keep an eye out!